Home Unit 2, The Printhouse, Market Yard, Sligo. Unit 2, The Printhouse, Market Yard, Sligo. Unit 2 The Printhouse, Market Yard, Sligo. on Thursday 14th March 2019 at 3pm in the Glasshouse Hotel, Sligo. 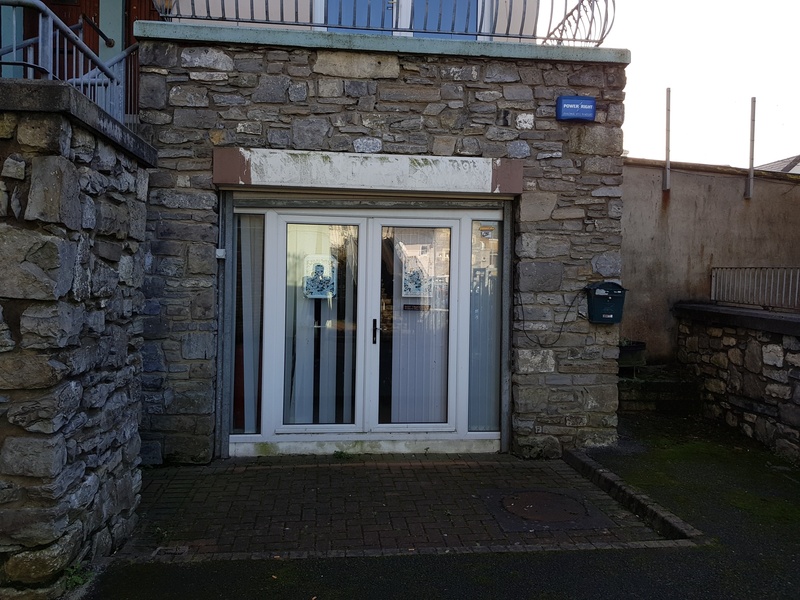 The property is located on the Ground Floor of a Modern 3 Storey Residential/Commercial Building off the Market Yard and Temple Street.